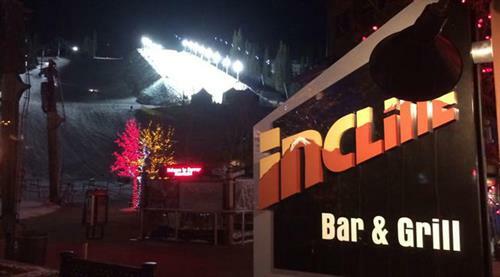 Incline Bar & Grill is your ski in ski out place where great friends and great food meet. 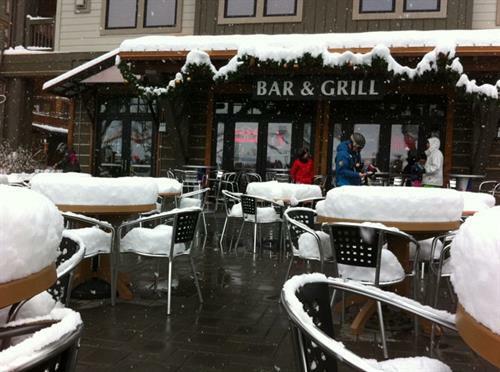 Located at the Base of the American Eagle lift in Center Village at Copper Mountain. 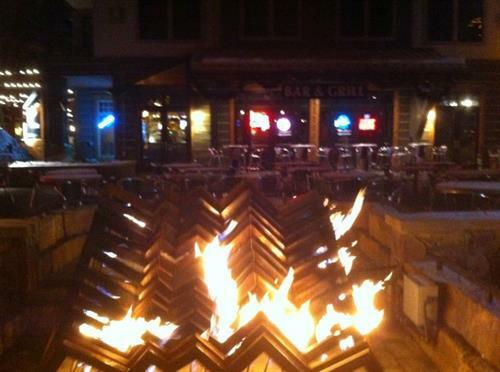 NFL Paxkage-9HD TV's and Colorado Drafts during games. There's nothing like a hot savory meal and a cold beer at the end of a long day on the slopes. 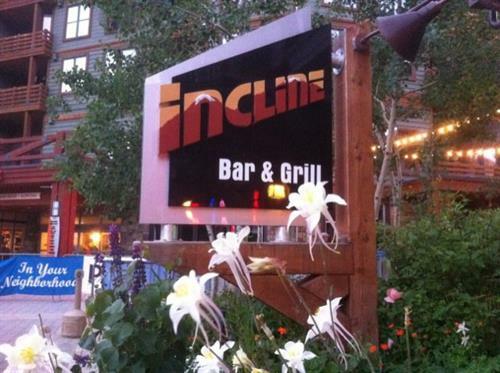 Incline Bar and Grill offers fantastic food and a great selection of beers with a location that can't be beat. 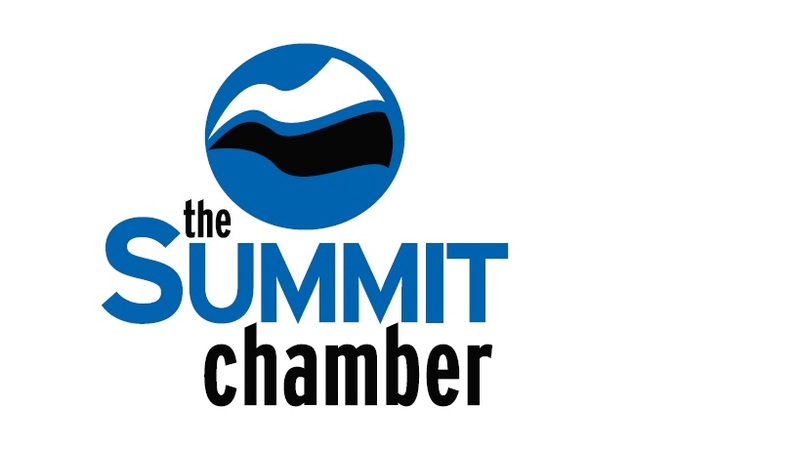 Incline boasts an amazing location, right at the foot of the Main Vein halfpipe. Diners have the option of sitting on the sunny patio and watching the action by the new fire pit, or sitting in the spacious dining room. 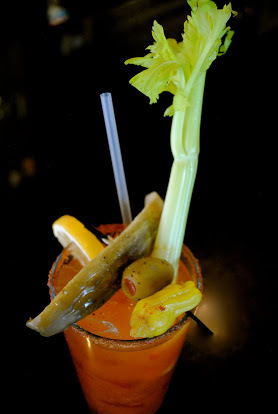 Indoors, Incline has ample seating and plenty of windows with live music on the weekends. Located in Center Village at the base of the Eagle lift.